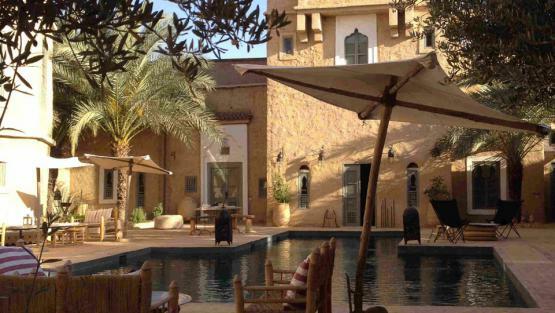 Get away from it all in taroudant! Taroudant is not called “Little Marrakech” by accident. Its impressive ramparts with decorated rammed-earth square towers are just some of its many aspects causing it to resemble its neighbour in the North. 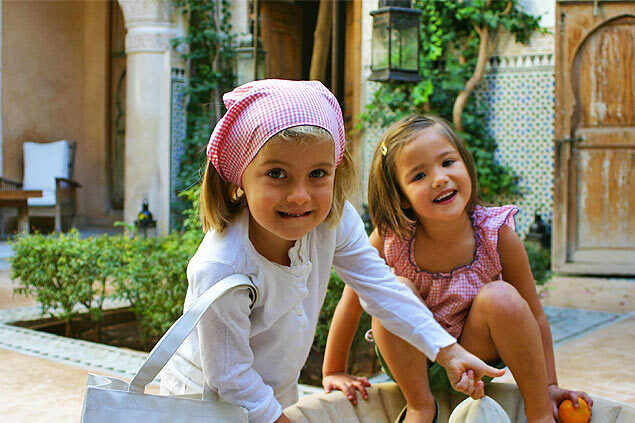 Immerse yourself in the atmosphere of Taroudant as you amble through the alleyways of its medina and visit its souks, as well as the tannery where you’ll discover all the secrets of its leather production. Encircled by the mountain ranges of the High Atlas to the North and the Anti-Atlas to the South, Taroudant is the perfect destination for lovers of excursions and authentic countryside. Enjoy yourself with a picnic in the village of Tiout, about 20km from the town, an oasis that hosts a luscious palm grove and beautiful orchards. 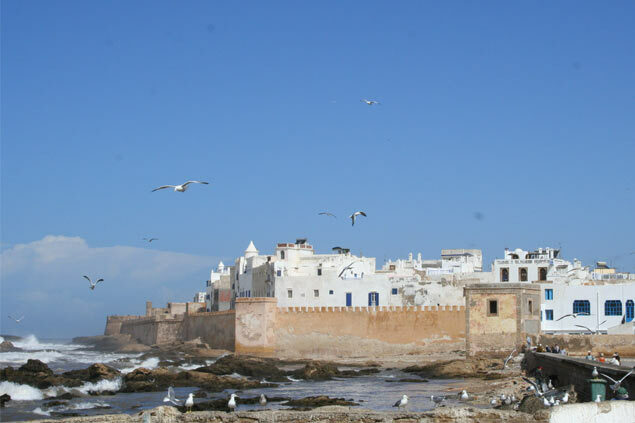 Find a dream home for discovering the charm and authenticity of this town thanks to Villanovo and our list of villa rentals in Taroudant. 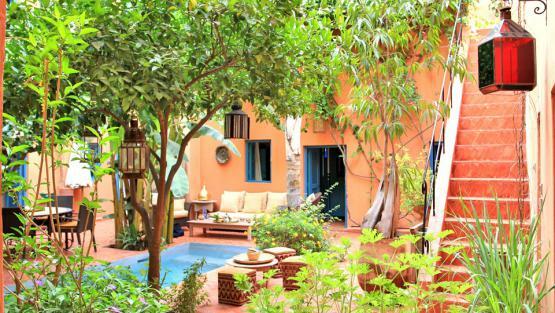 Whether it’s traditional or contemporary architecture, an intimate or lively atmosphere, for a stay to suit you our consultants have a wide choice of riads and luxury villas to offer at the heart of the medina and in the Taroudant neighbourhood. Villanovo is much more than a reservation service and is also at your side as you organise your stay. What’s the “bit extra” we offer? 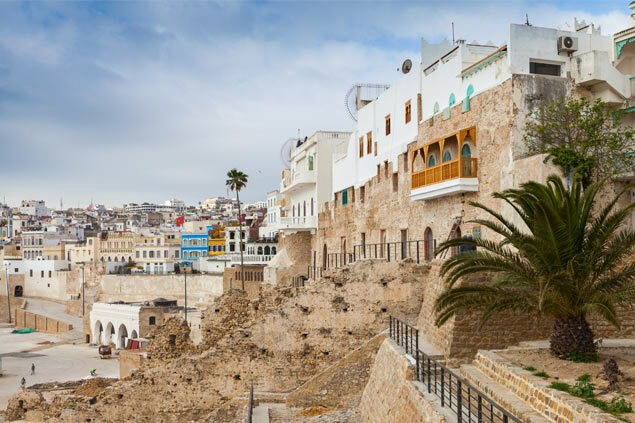 Our teams are ready to advise you on tailor-made holidays and are delighted to assist you with what the region has to offer. Depending on your requirements, additional services are also available, such as domestic staff and car rental. The riad was very nice but the best was the staff. They were all very friendly and helpful. Really excellent!